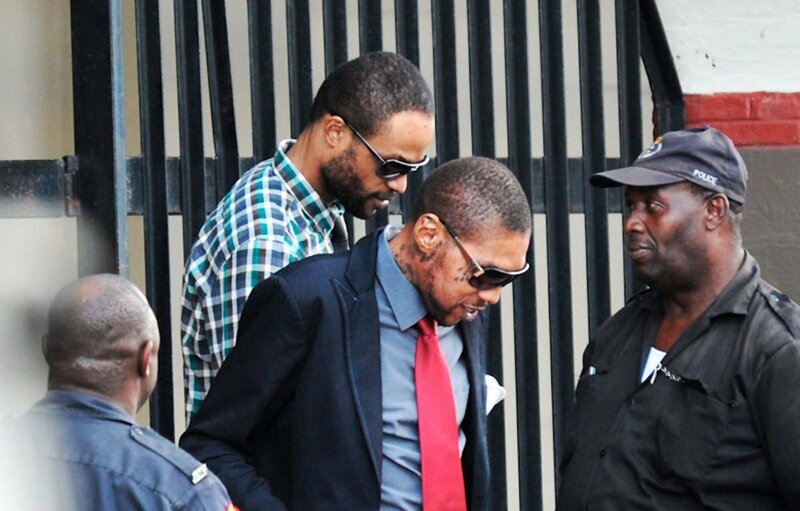 Vybz Kartel appeal trial continues in the Appeal Court on Monday. Senior Deputy Director of Public Prosecutions and lead prosecutor in Vybz Kartel murder case, Jeremy Taylor, continues to give his rebuttal in the Jamaica Court of Appeal on Monday where he not only defended trial judge Justice Lennox Campbell, but also denies any misconduct on the part of the DPP. In their blistering arguments in court last week, defense attorneys blast the judge and the DPP for some of their decisions regarding the jury. 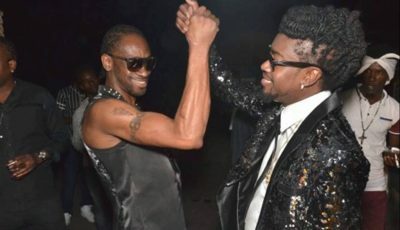 During the controversial 2014 murder trial, Justice Lennox Campbell dismissed one female juror from the jury who said she was afraid because her son was in prison at the time of the trial and he was being housed at the Horizon Adult Correctional Centre, which was the same facility Vybz Kartel and his co-accused were housed. Shawn Storm’s attorney Bert Samuels argued that the dismissal of the juror from the case was a breach of his client’s constitutional right to a fair trial. Jeremy Taylor pushed back saying that the judge did nothing wrong in his dismissal of the female juror. The ethical dilemma was real,” Taylor said. Taylor said that the female juror explained that during one of her visit to see her son at Horizon, she say one of the co-accused, Andre ‘Mad Suss’ St John. The female juror then became fearful that she or her son could be harmed. The prosecutor also said that no one objected to the judge’s decision to discharged the juror. 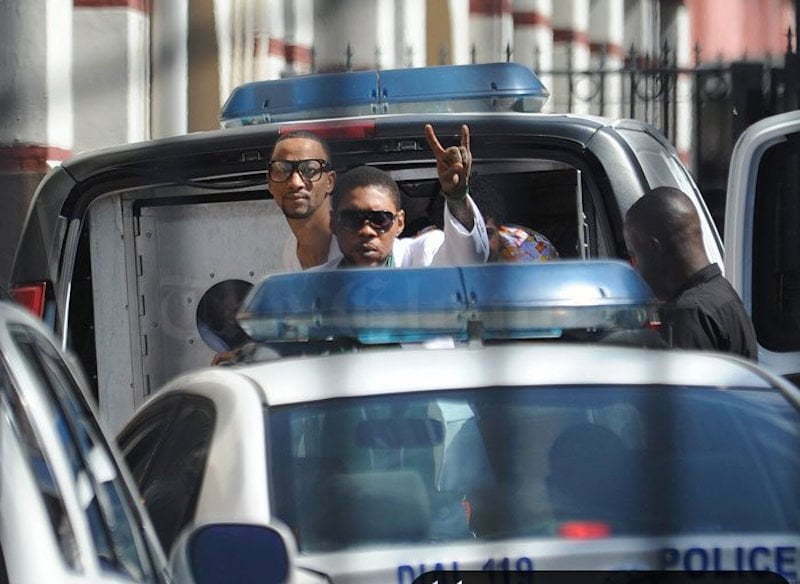 Vybz Kartel, born Adidja Palmer, Shawn “Storm” Campbell, Andre St John, and Kahira Jones were sentenced to life in prison for the murder of Clive “Lizard” Williams, whom authorities say was beaten to death by the four men. They are now appealing the conviction and wants the appeal court judges to acquit them fully and not ordered a retrial.